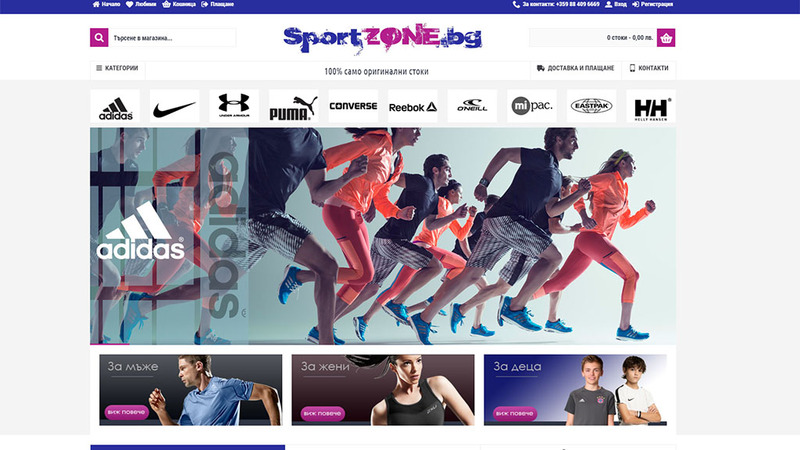 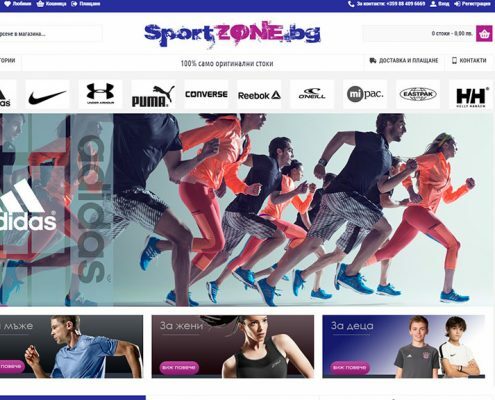 Sportzone | Moven Soft - Web design, SEO optimization. 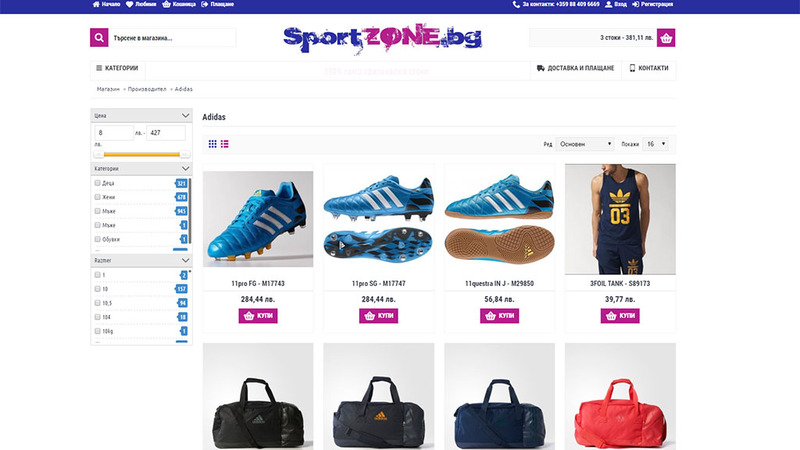 Sportzone is an e-shop selling store and delivering of it sporting goods on behalf of the company CRYSTAL 2009 LTD. We have a wide range of products. 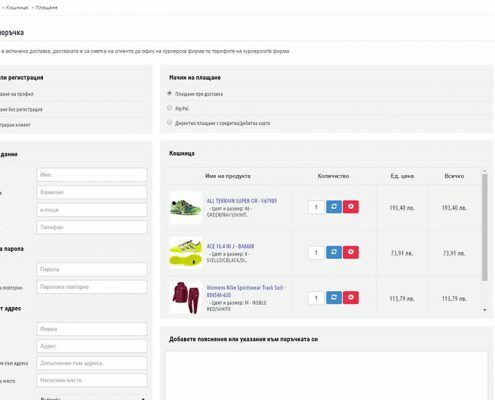 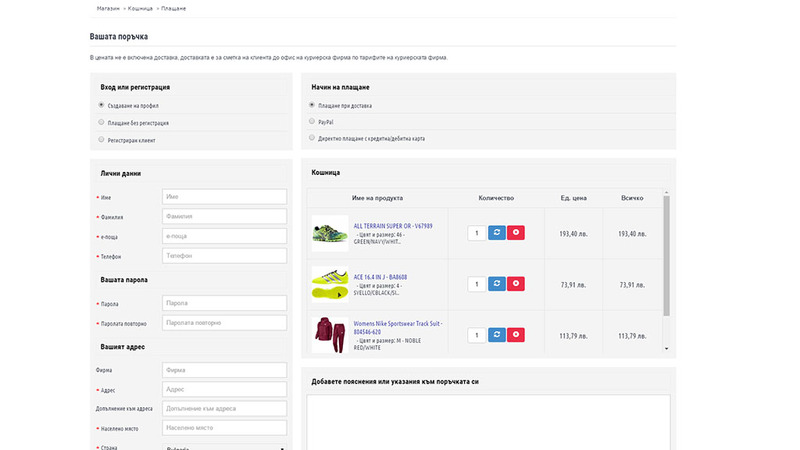 Here you can find a variety of over 10,000 items in the current trend of the Bulgarian market. 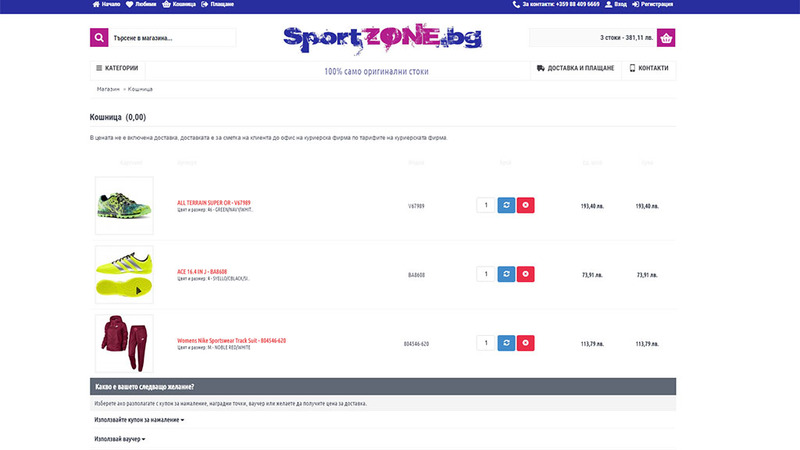 We guarantee the originality and quality of our products. 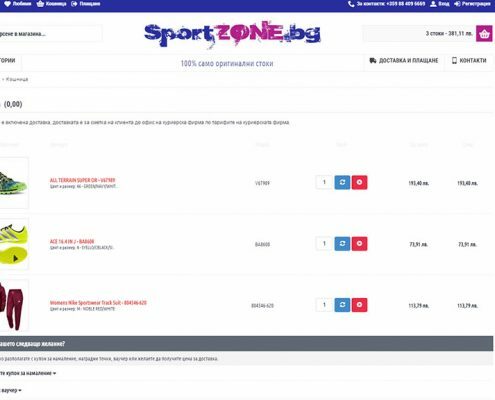 We strive to achieve professional service and the best deals for our customers.